Security, reliability and complex integration are required, but can it happen quickly enough? Autonomous driving and other advanced features will require much more sophisticated software than what is used in vehicles today. To make this all work will require complex algorithms as well as co-designed hardware, which can make real-time decisions to avoid accidents and adjust to changing road conditions. Automobiles already take advantage of sophisticated software executed by a variety of microcontrollers, but while these software designs are quite complex, cars are still considered to be standalone and self-contained systems. Interaction with the outside world is quite limited. But in order to efficiently and safely perform new complex operations, future cars will require much better interaction with their environment, with other vehicles (V2V), and with roads, traffic lights and signs (V2I). This evolution will be essential for autonomous driving to work. This is an ambitious engineering agenda in a relatively short period of time. Most carmakers expect to have some level of autonomy available within the next four years. And while automotive security now controls the powertrain, braking system, suspension and other systems, significant changes are required in terms of reliability, safety, and cost-reduction. 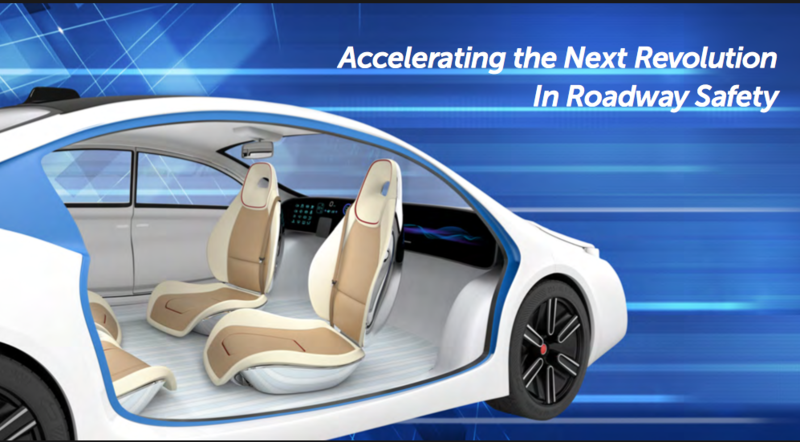 “We are seeing the electronics for doing those classic automotive tasks being consolidated, and taking advantage of multicore processors or heterogeneous multiprocessor SoCs,” said Larry Lapides, vice president of sales at Imperas Software. But additional software also translates to system complexity. Also, Dahnert observed that the design and testing processes for software are a bit behind some of the other parts of the industry, such as military and aerospace, but a clean-slate approach just starts the clock all over again. Given all of the new, or revised, pieces of software needed, the only thing that’s clear at this point is that it will take some years to put all of this together. And when it comes to autonomous vehicles, it makes the most sense to take the time to get it right because lives will depend on it. Fallout could be slower adoption of autonomous vehicles as ecosystem proceeds with caution. There is progress with connected cars, and automotive security, but we’re not there yet. Technology will complement cameras and radar in autonomous vehicles.